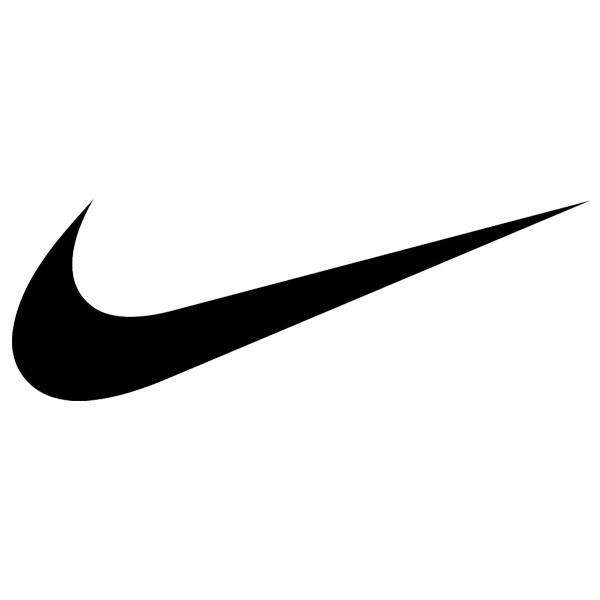 Nike Dri-Fit Half-Zip Tops: These Dri-Fit Tops have been designed with a standard fit allowing for comfort without limiting the range of movement that the Golfer requires. The Standard fit has slightly longer sleeves and a casual fit through the chest and waist. Dri-Fit ensures that moisture is drawn away from the body so a dry comfortable fit is achieved and the garment will keep you dry and warm. The ribbed high collar with breathable vents will give additional protection against the elements and a loop as been added to the rear to enable wires for use of media players. The half zip design provides room for adjustment and easy layering. 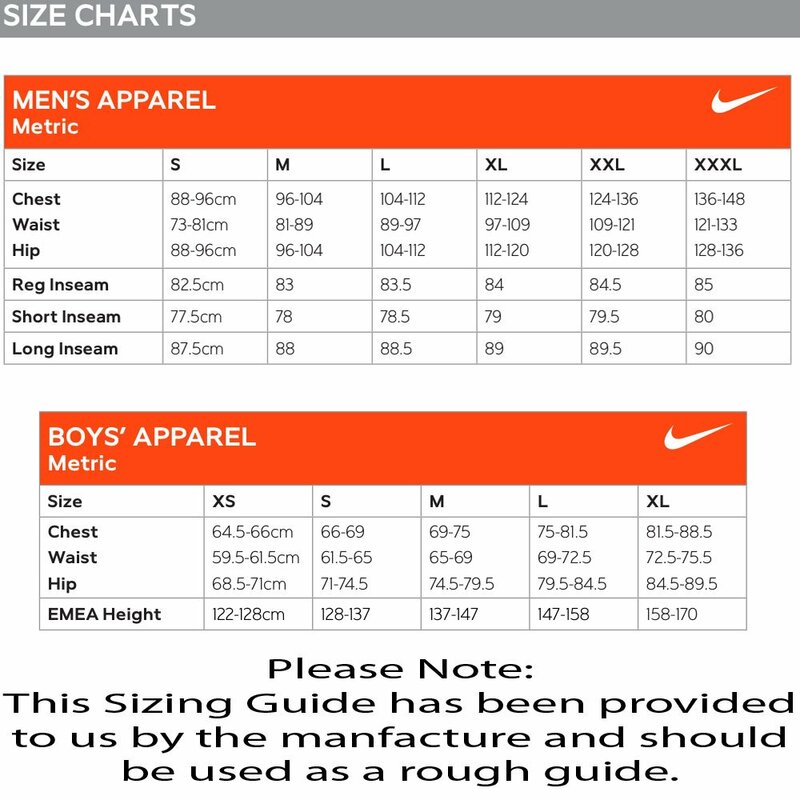 Nike Dri-Fit Half-Zip Tops are available in a wide range of different colours and sizes.